It’s a new shiny thing! And better still, it’s a shiny thing with Mickey and Minnie’s FACES on it! 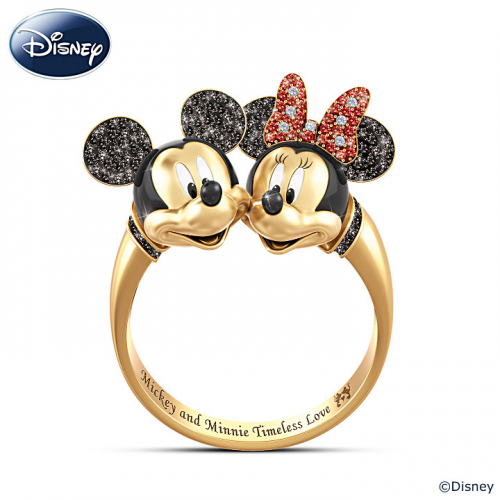 We’re digging this Mickey and Minnie Mouse 18K gold plated ring and we think we may have to have it this second! I wonder how comfortable this is, I think it would be really chunky, but it sure is cute.